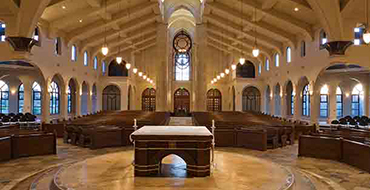 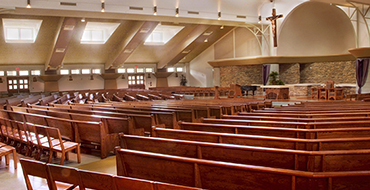 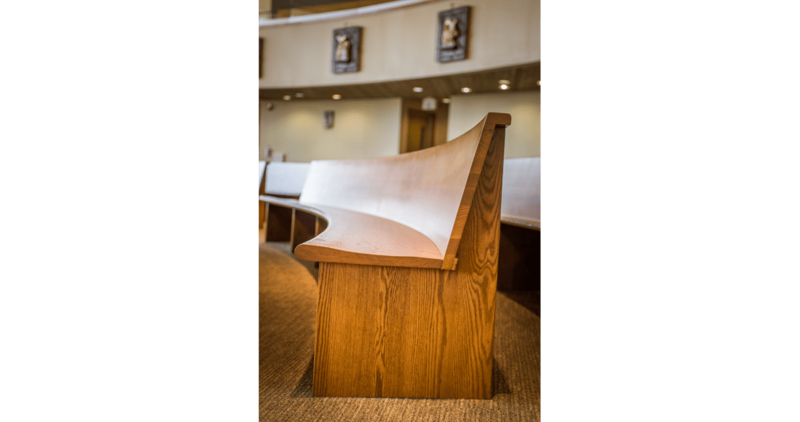 Radius Pews | The Wood and Iron Factory, Inc.
Let your spiritual energy flow with our curved hardwood radius pews. 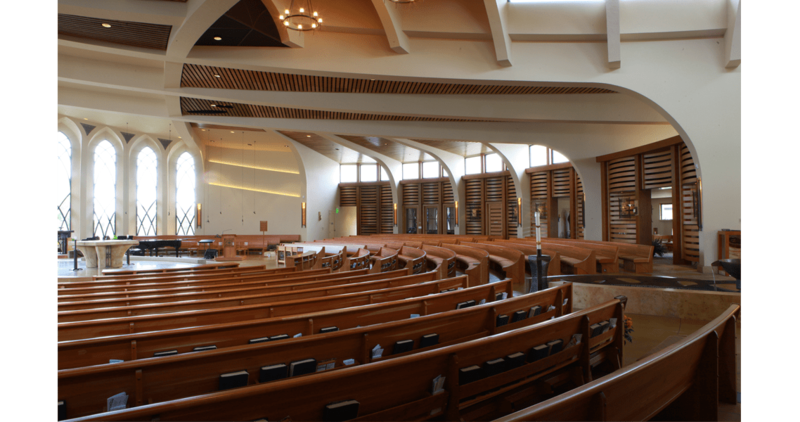 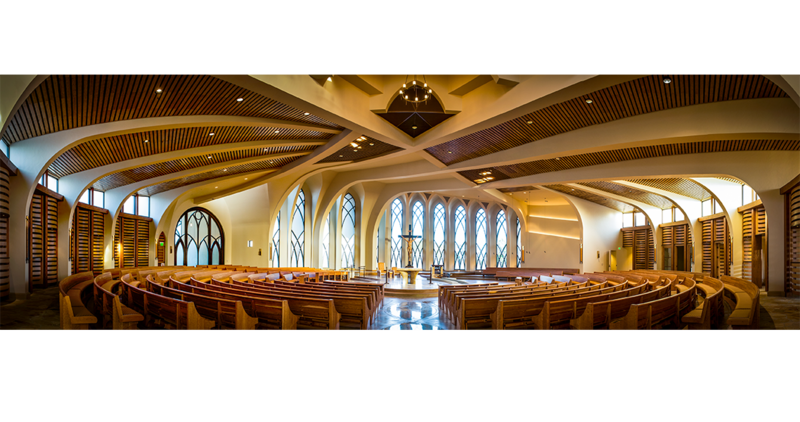 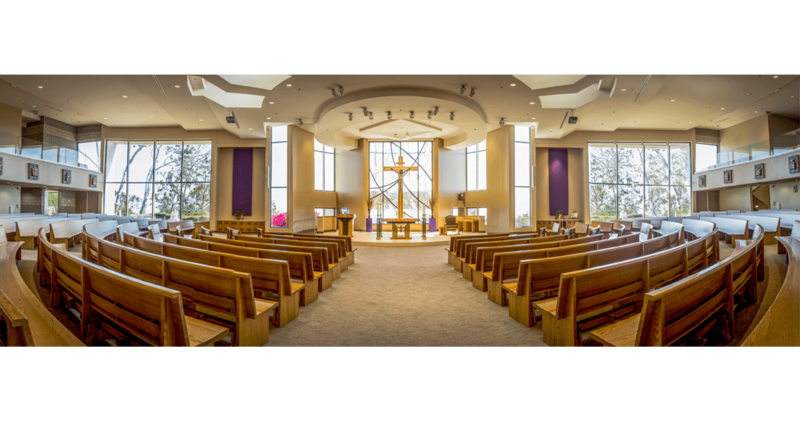 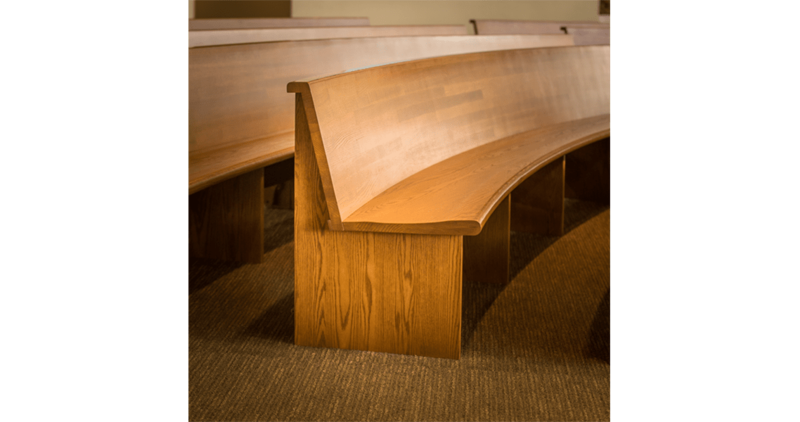 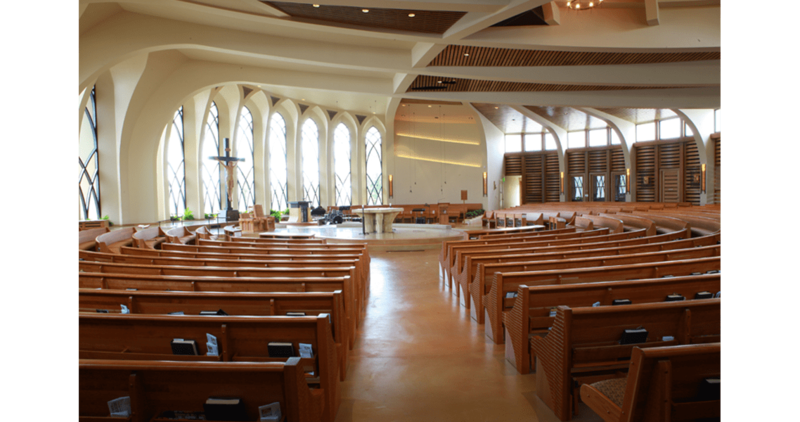 Custom designed to fit perfectly into any type of worship space, our elegant radius pews are as comfortable, durable and beautifully crafted as they are versatile. 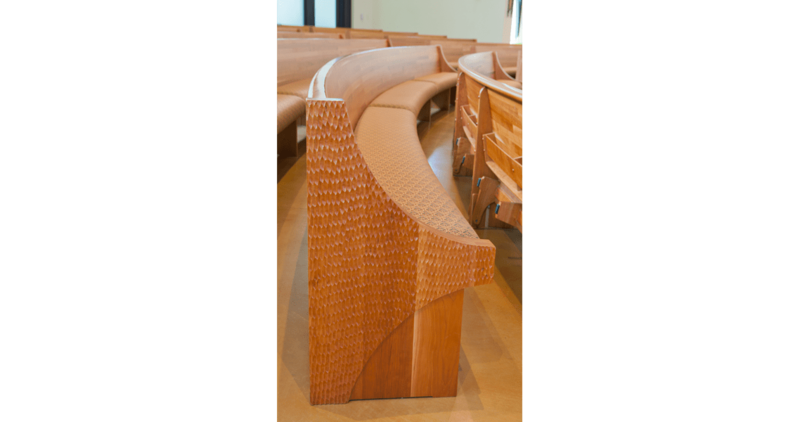 The natural splendor of the contoured wood, skillfully shaped and exquisitely detailed, presents a lovely flowing continuity that is wonderfully inviting and synergistically uplifting.